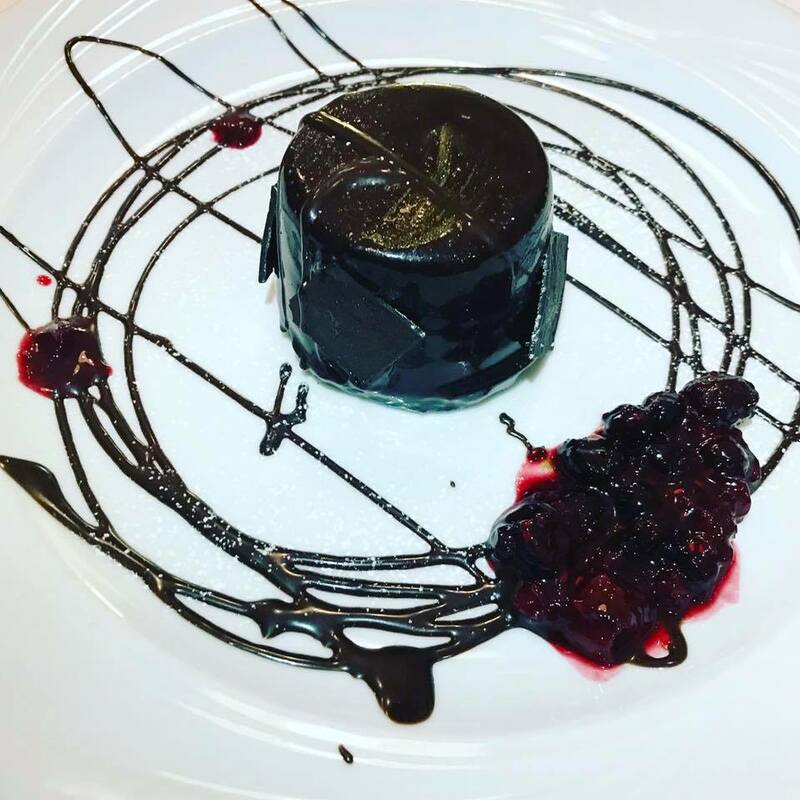 Trattoria and pizzeria Navetta offers a great variety of dishes, and this is your best choice for catering or any form of entertainment for personal or business needs. 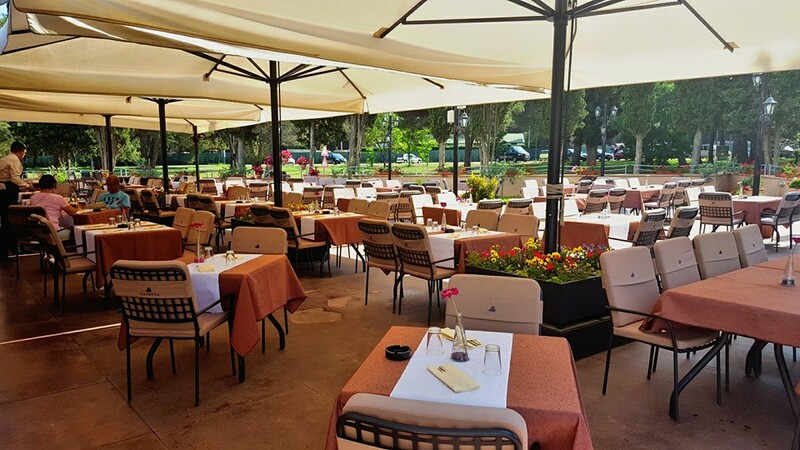 Trattoria and pizzeria Navetta Pula stands out for best double – deck pizza in Pula surroundings and mix of Italian and sub – alpine cuisine. 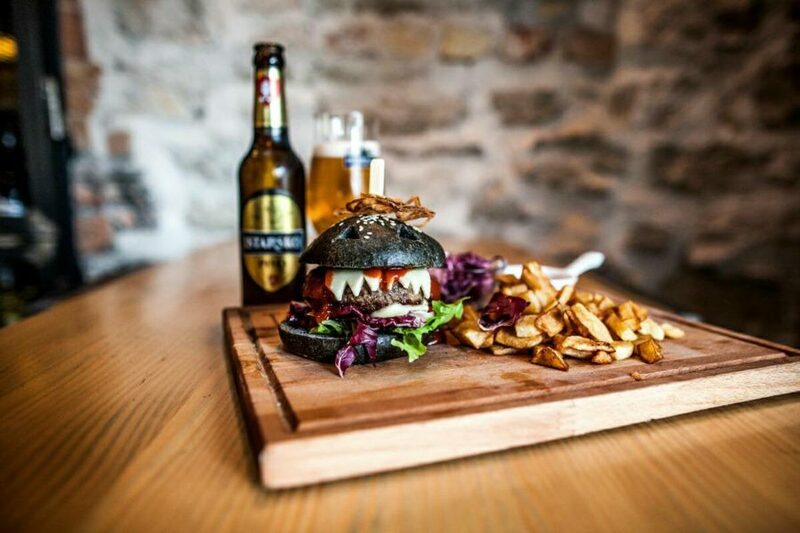 The simplicity of Istrian cuisine enriched by Italian and Alpine influences. What ancient Istrians used to eat? Where do local people prefer to dine in the company of friends and family? At first place – where you can eat local and seasonal food that have a perfect price / quality ratio. The spacious terrace surrounded by cephales and the proximity of the beach during the summer time gives you the natural shade and the scented sea smells. 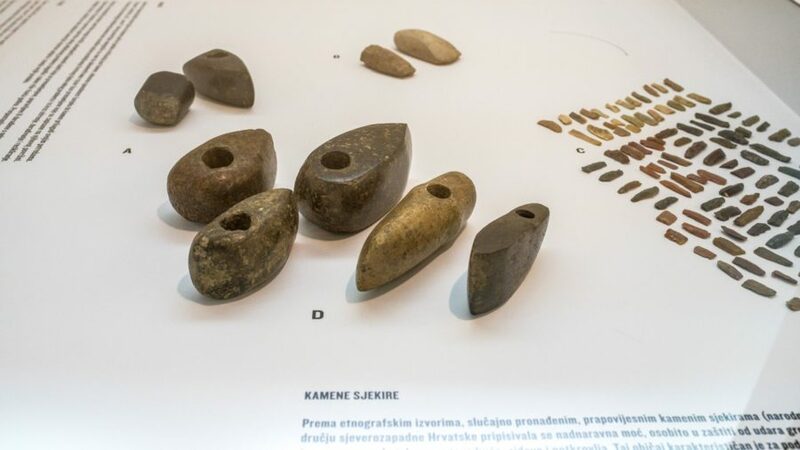 The local population has been poor in ancient times and therefore the food was much simpler, but thanks to the creativity of Istrian people, new and interesting dishes would be born in the absence and inadequacy of expensive food. 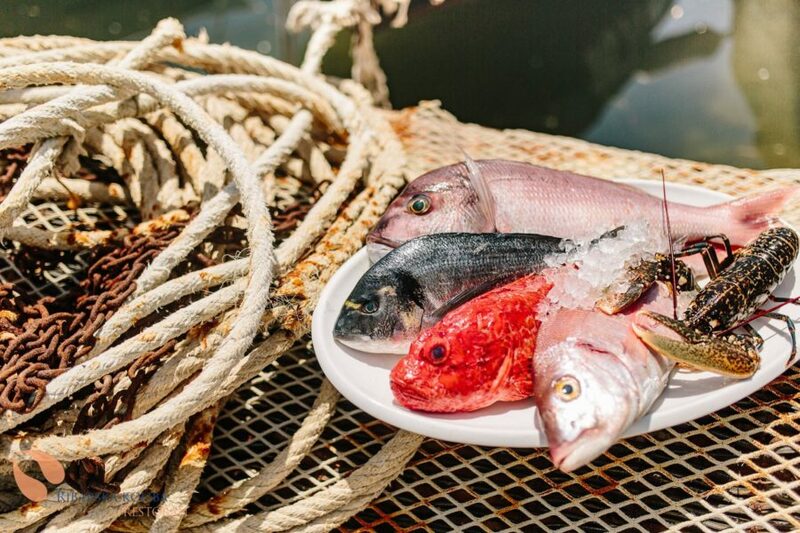 During history, Istria has been influenced by different cultures and each of them has left its mark that has left traces in various segments of life, especially in the kitchen. 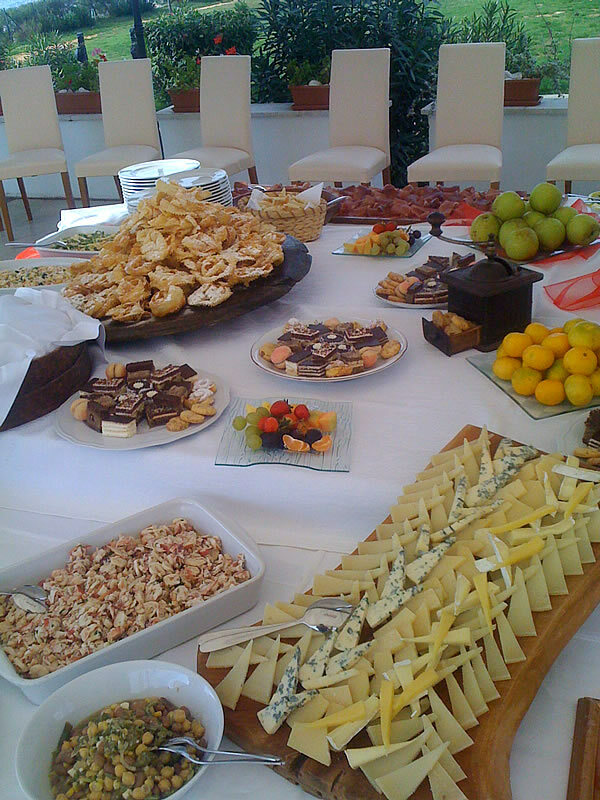 Navetta’s appetizers for catering, plenty of cheese, cakes, salamas and prosiutto. Feel fee to taste a bit of everithing. 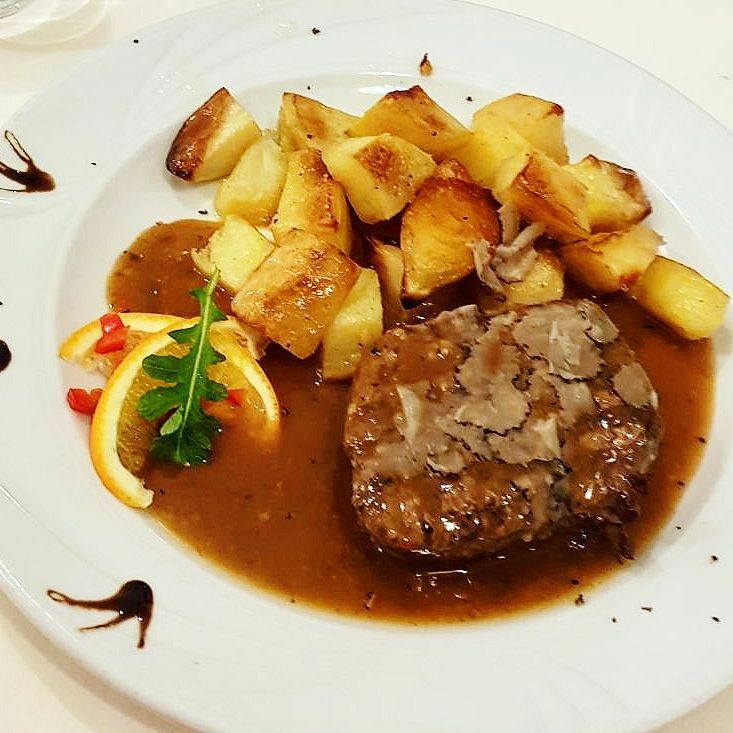 The Trattoria Navetta offers a great variety of dishes, especially the delicious steak in Istrian truffle sauce combined with homemade pasta or potatoes and fresh season salad – which we recommend. Combination of earthy flavors of truffles, an intense taste of meat refreshed with crispy seasonal salad raises this dish to the level of top specialties number one. Delicious steak in Istrian truffle sauce combinend with homemade tomatoes or pasta and fresh season salad . Combination of earthy flavors of truffles, an intense taste of meat refreshed with crispy seasonal salad raises this dish to the level of top specialties number one. 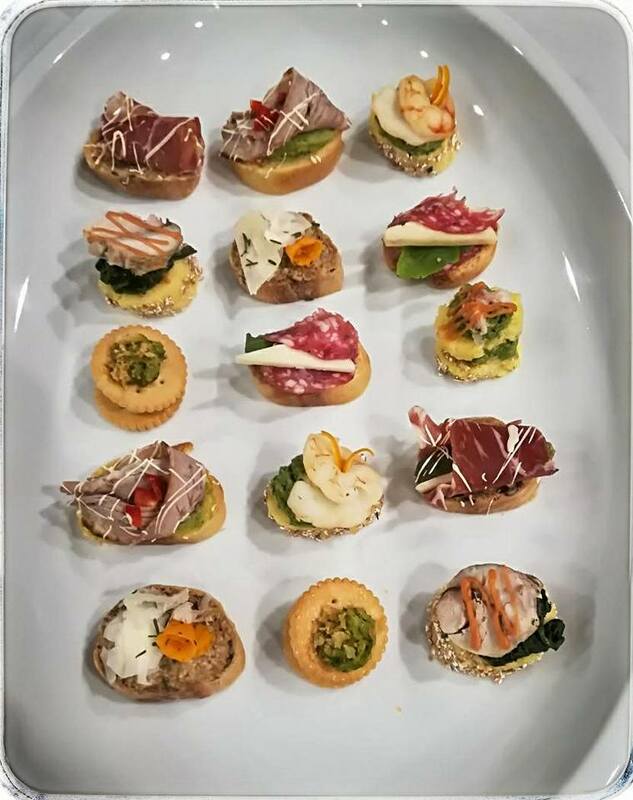 Finger food you can eat in Navetta is good as appetizer, or you can order it for catering outside Navetta. 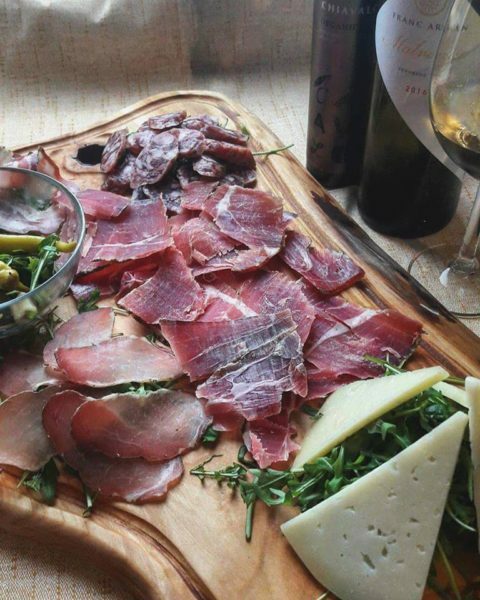 The rustic flavor of homemade food is meant to serve as a cold appetizer – just as an typical Istrian would treat you in his own home – prosciutto, cheese and wine for starters and socializing. Cold plates offers you variety of smoked sausages, sallamas and prossciutto, cheese with olives accompanied by cruchy toasted bread. In addition, there are also various pâtés and carpacci. Warm starters also offers rich and varied Mediterranean flavors. 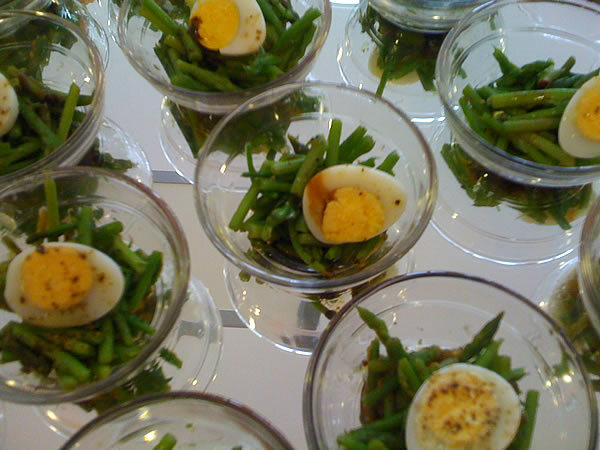 Delicious salad made of eggs and asparagus. Perfect appetizer, or digestive. Gorgeous asparagus flavor softened with acidic sauce. The spacious terrace surrounded by cephales and the proximity of the beach during the summer time gives you the natural shade and the scented sea smells. If you are planning an all-day excursion to the sea near Pula – Fažana, make sure you take your time for a dinner in Navetta. After an all-day sea bathing, come and taste a specially-crafted pizza All’italiana from a thin dough with seasonal foods that you can taste just here. In Navetta, pizzas are made in original Italian double-deck furnaces. Please note that Navetta is pet and children friendly! Trattoria and pizzeria Navetta is spacious both inside and out, mostly decorated in Tuscan style with details of English frigate. The ambience is suitable for families with children, but here you can also come with pet because there is a place with pots and water in the yard. The children’s table is designed so that the youngest kids can play and eat there while you enjoy the evening. Near the Trattoria and pizzeria Navetta there is a small, romantic village of Fažana. Take your time before or after a meal to go to Fažana promenade, take a swim in one of the spacious beaches nearby, but from Fazana you can also sail to the popular national park of the Brijuni Islands. The choice is up to you.